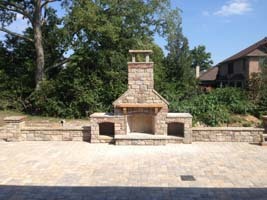 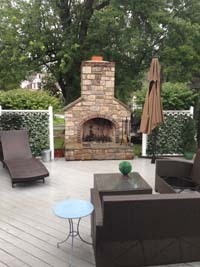 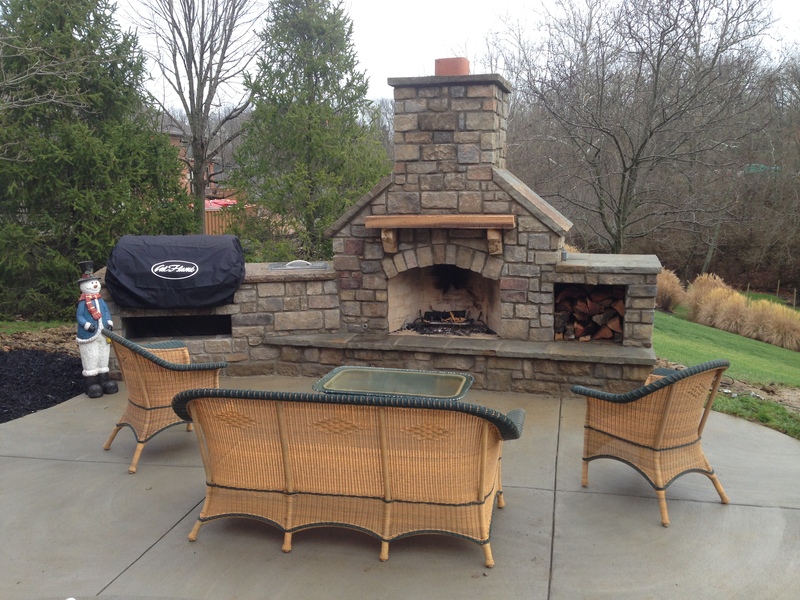 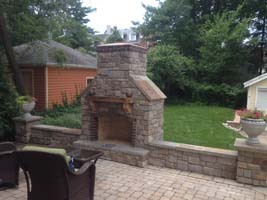 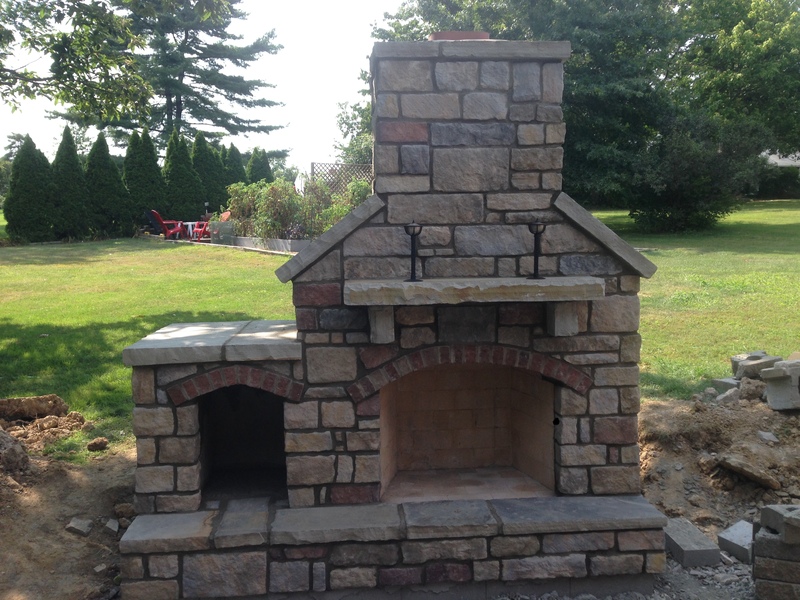 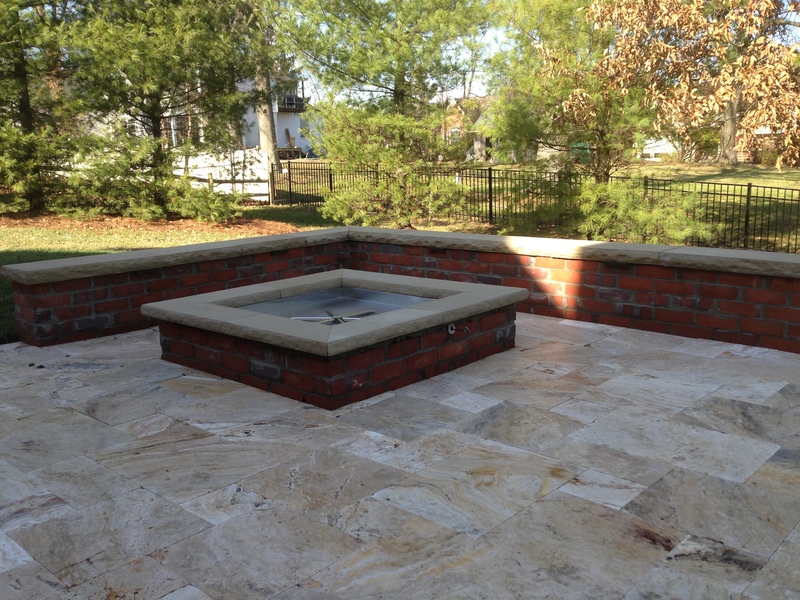 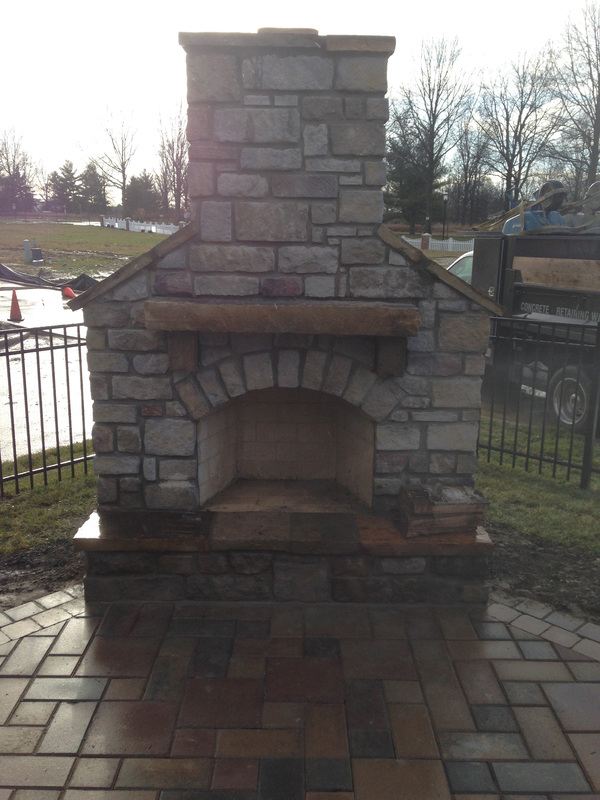 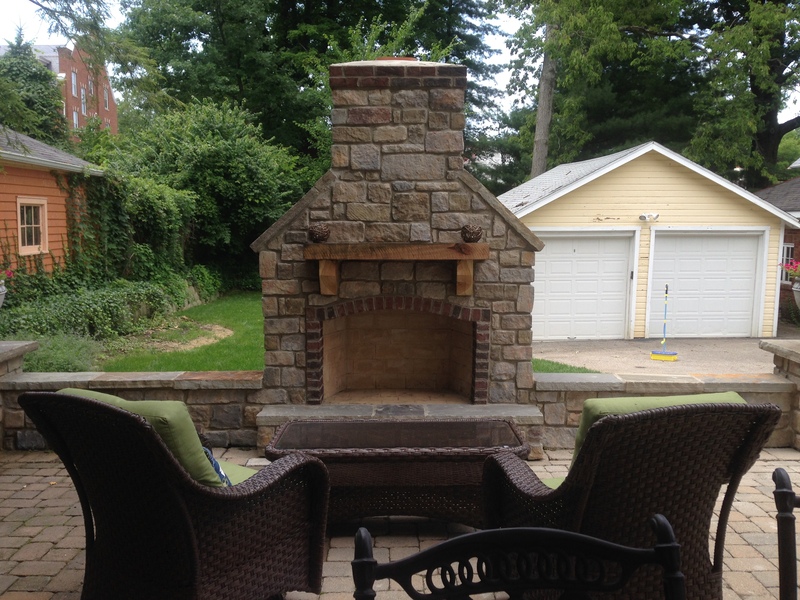 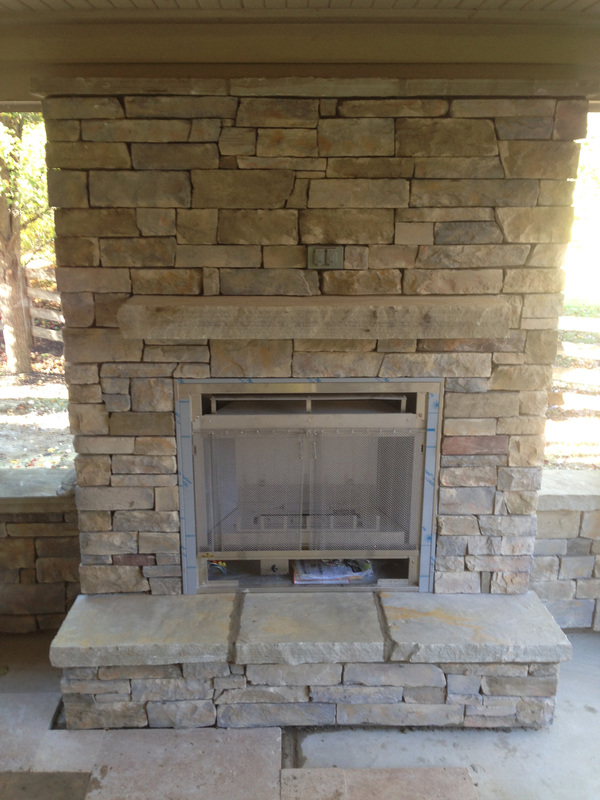 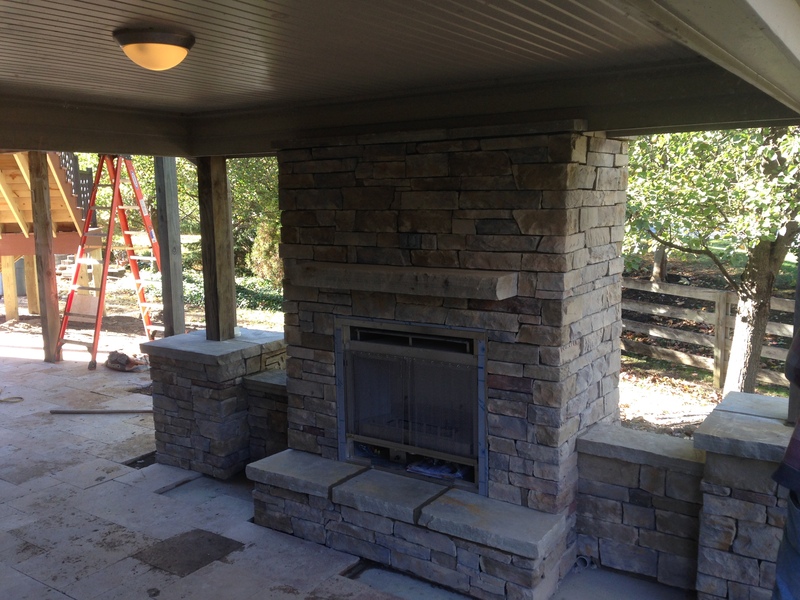 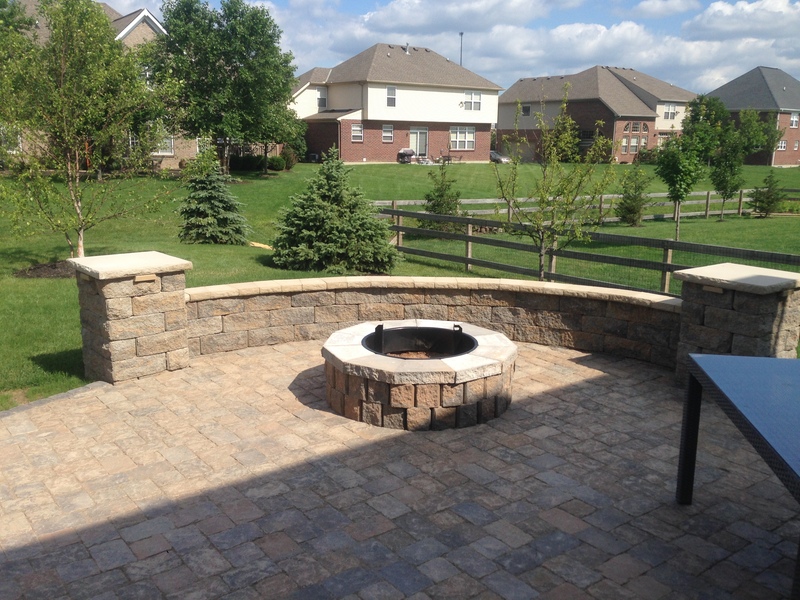 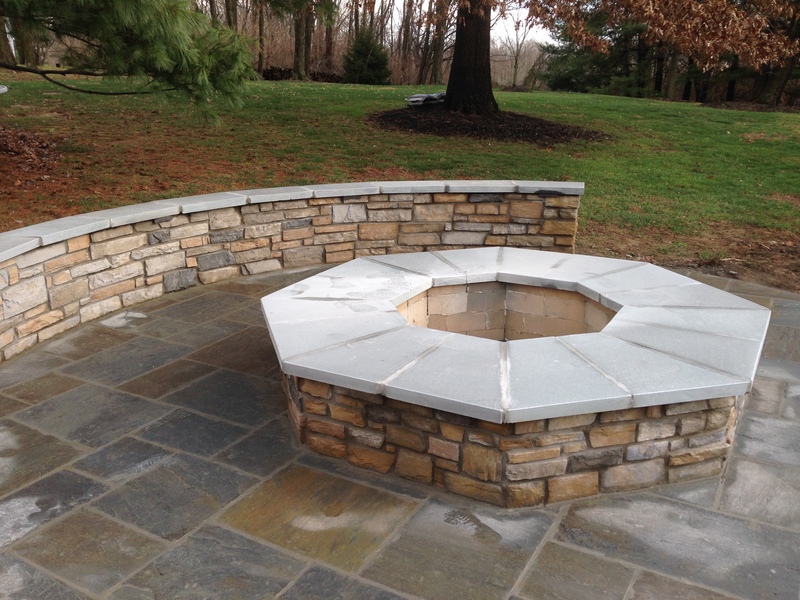 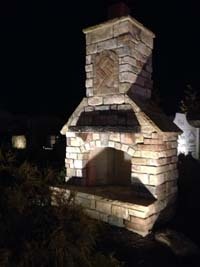 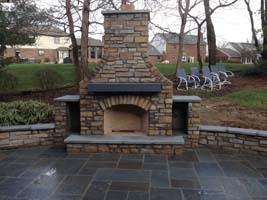 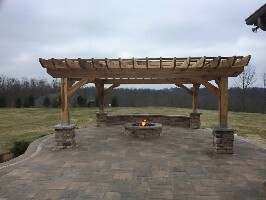 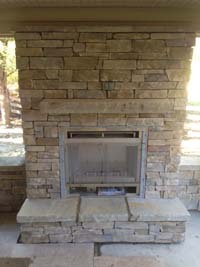 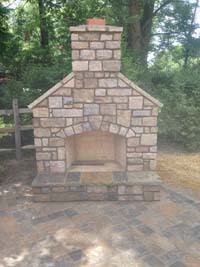 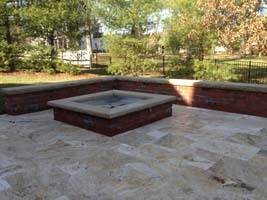 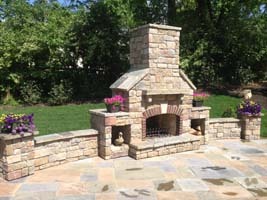 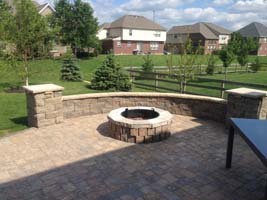 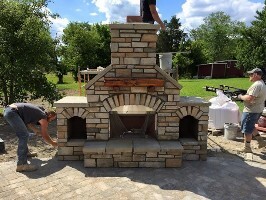 With a wide variety of fireplaces and fire pits, Midwest Stone Scapes can customize your environment to exceed all expectations. 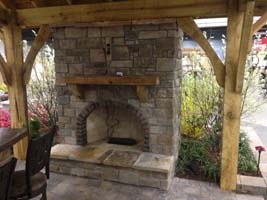 Specialized options such as brick accents, rough sawn timber mantles, and side log boxes provide endless opportunities for you to personalize your outdoor space. 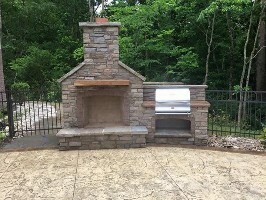 Even consider adding a grill or pizza oven for a stunning outdoor look that you'll never want to leave. 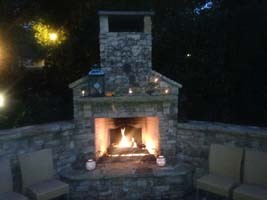 There's nothing better than sitting by a breath taking fireplace on a cool night without even leaving home!